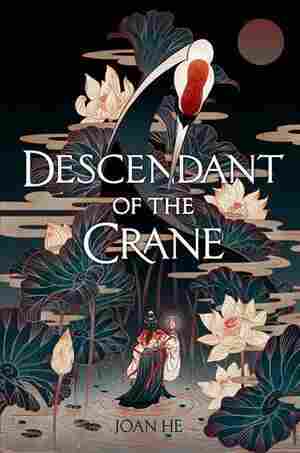 Princess Hesina of Yan has always been eager to shirk the responsibilities of the crown, but when her beloved father is murdered, she's thrust into power, suddenly the queen of an unstable kingdom. Determined to find her father's killer, Hesina does something desperate: she enlists the aid of a soothsayer — a treasonous act, punishable by death, because in Yan, magic was outlawed centuries ago. 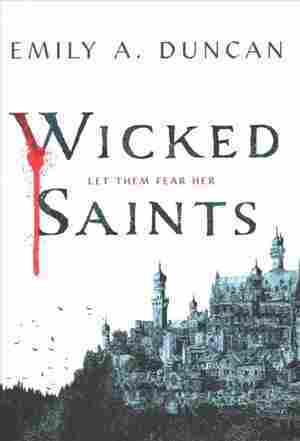 A girl who can speak to gods must save her people without destroying herself. A prince in danger must decide who to trust. A boy with a monstrous secret waits in the wings. Together, they must assassinate the king and stop the war. Ambassador Mahit Dzmare arrives in the center of the multi-system Teixcalaanli Empire only to discover that her predecessor, the previous ambassador from their small but fiercely independent mining Station, has died. 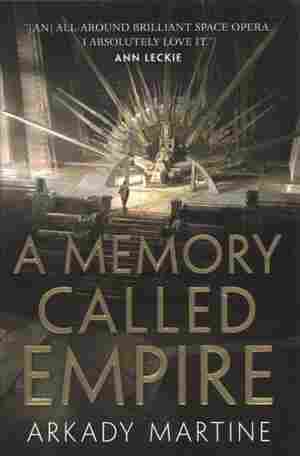 But no one will admit that his death wasn't an accident — or that Mahit might be next to die, during a time of political instability in the highest echelons of the imperial court. 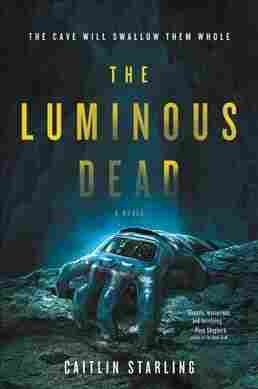 Lying her way into an expedition with a big payout, caver Gyre Price, while on a foreign planet, must embark on a terrifying psychological and emotional journey into the darkness and unknown in order to survive. 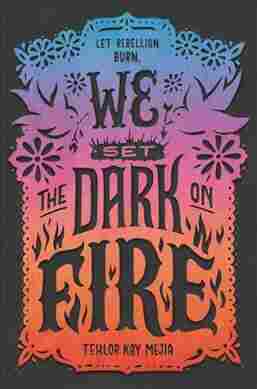 A futuristic reimagining of Les Misérables tells the story of three teens from very different backgrounds who are thrown together by the looming threat of revolution on a French planet colony. 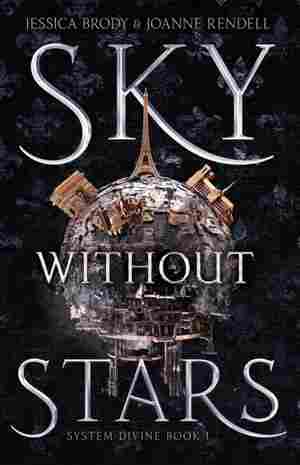 'Sky Without Stars': Vive La Revolution ... In Space! Over the course of 51 days in Chicago, an unknown woman appears publicly 11 times, then suddenly dies in a fiery explosion mid-air. 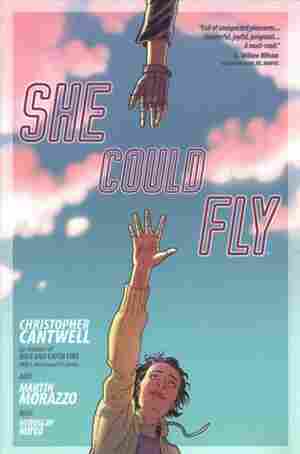 No one knows who she was, how she flew, or why. 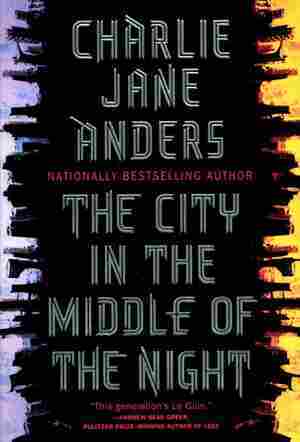 A disturbed 15-year-old girl named Luna becomes obsessed with learning everything about her, even as rumors and conspiracy theories roil. As Luna comes closer to the truth, she hopes that cracking the secrets of the Flying Woman's inner life will somehow lead to liberation from her own troubled mind. After the tempest, after the reunion, after her father drowned his books, Miranda was meant to enter a brave new world. Naples awaited her, and Ferdinand, and a throne. 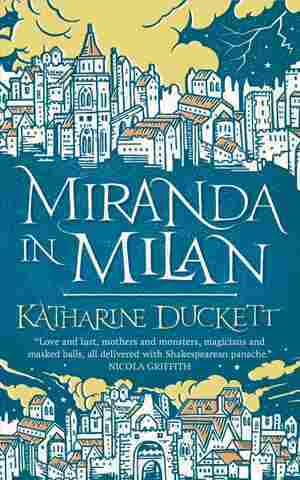 Instead she finds herself in Milan, in her father's castle, surrounded by hostile servants who treat her like a ghost. Whispers cling to her like spiderwebs, whispers that carry her dead mother's name. And though he promised to give away his power, Milan is once again contorting around Prospero's dark arts. When sisters Muna and Sakti wake upon the peaceful beach of the island of Janda Baik, they can't remember anything, except that they are bound as only sisters can be. They have been cursed by an unknown enchanter, and slowly Sakti starts to fade away. 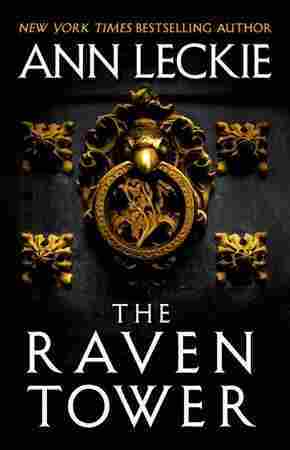 The only hope of saving her is to go to distant Britain, where the Sorceress Royal has established an academy to train women in magic. 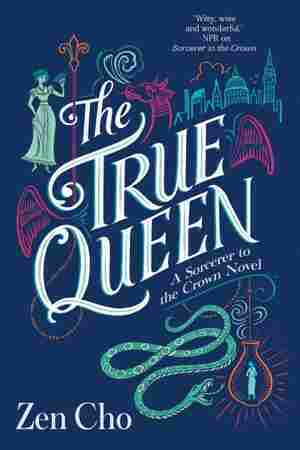 If Muna is to save her sister, she must learn to navigate high society, and trick the English magicians into believing she is a magical prodigy. Tells the story of Fatima, a concubine in the royal court of Granada, the last emirate of Muslim Spain, and her dearest friend Hassan, the palace mapmaker. Hassan has a secret — he can draw maps of places he's never seen and bend the shape of reality. 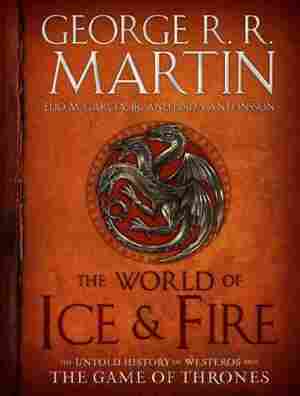 This guide to "Game of Thrones" offers a history of Westeros; family trees for the Starks, Lannisters and Targaryens; and artwork and maps. 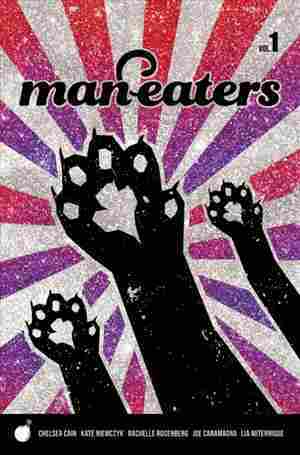 Adolescent girls can be real monsters. Maude is 12, about the age some girls turn into flesh-eating wild cats. As her detective dad investigates a series of strange mauling attacks, Maude worries she may be the killer. A society wife-in-training has an uncomfortable awakening about her strictly polarized society after being recruited into a band of rebel spies and falling for her biggest rival. 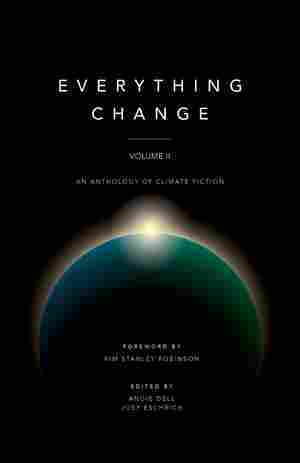 Everything Change, Volume II features 10 stories from Arizona State University's 2018 Everything Change Climate Fiction Contest, along with a foreword by the lead judge, renowned science fiction author Kim Stanley Robinson. 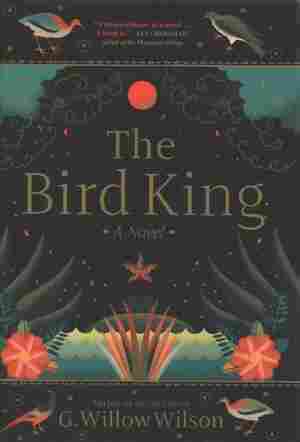 The Hugo and Nebula Award-winning author of the Ancillary series presents a debut work of fantasy involving gods that speak to mortals, usurped thrones and world-changing stakes. Her name is Mirai Yoshida. She was not born in Japan. She is not supposed to be in 1864. But, through a time-travel mishap, Mirai is stuck with no way out. 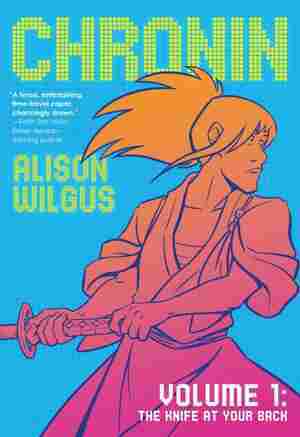 Help may be found when she befriends Hatsu, a humble tea mistress harboring a dangerous secret. Yet time is running short for the entire nation, because Mirai knows that the shogunate is about to fall. Learning the way of the sword might be her only path towards survival. 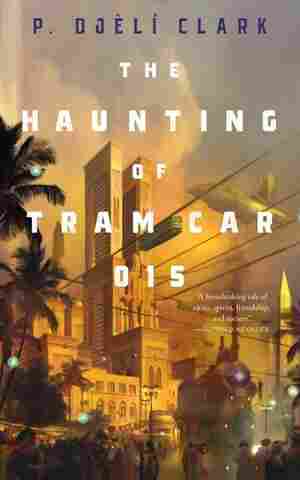 In an alternate, magic-powered steampunk Egypt, two supernatural investigators must track down a mysterious and ill-intentioned spirit that's taken up residence in one of Cairo's trams. 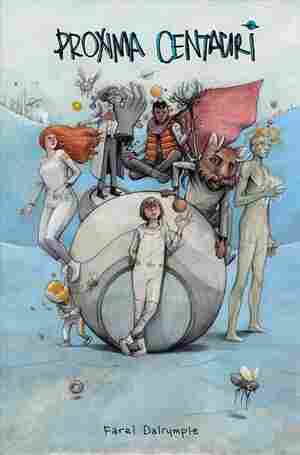 Reluctant revolutionary Sophie survives exile by forging an unusual, world-changing bond with a family of ice creatures that live outside the human confines of their dying planet. Speculative stories by such writers as Violet Allen, Charlie Jane Anders, Ashok K. Banker, Tobias S. Buckell and Omar El Akkad imagine the future of America, with the collection featuring tales of both dystopias and utopias. 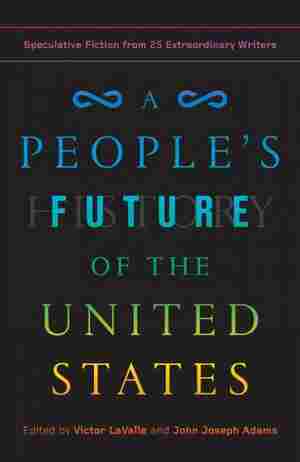 New Collection Asks: What Might The 'People's Future' Look Like? Hired to find a mysterious boy who disappeared three years before, Tracker joins a search party that follows the boy's trail through ancient cities and into dense forests, and encounter creatures intent on destroying them. Teenage wizard adventurer Sherwood Breadcoat is trapped on Proxima Centauri, a manufactured dimensional sphere 4.243 light-years from Earth. Looking for escape and a way back to his brother, Sherwood also has to deal with his confusing emotions, alien creatures, and all sorts of fantastic dangers. 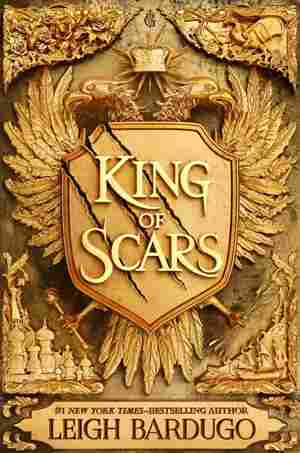 When the dark magical force within him challenges his effort to forge new alliances and build a defense against a new threat, Nikolai Lantsov, the young king of Ravka, embarks on a journey to his country's most magical places to vanquish it. 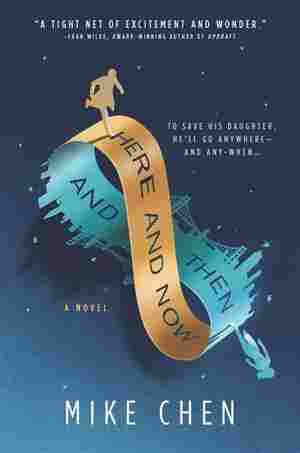 Stranded for eighteen years since the 1990s, time-traveling agent Kin Stewart, suffering from memory loss, has started a new life, but when rescuers from the year 2142 finally arrive, he must choose between his current family and the one he left behind in the future.